Waukegan Harbor & Marina is a full service public marina offering the best in convenience, customer care and value located just a short hour drive north of Chicago. Waukegan Harbor & Marina offers you a beautiful lakefront and marina with promenade, park, nearby public beach and slips to accommodate any craft from sailboats to luxury cruisers throughout a full boating season from April 1st to November 1st. 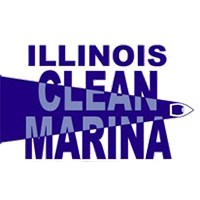 The marina is owned by the Waukegan Port District and professionally managed by F3 Marina, a national leader in responsible property management. 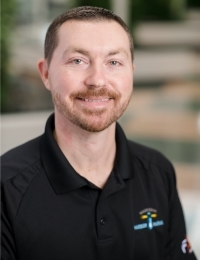 For over 50 years Waukegan Marina has been known as the home of unsurpassed customer service provided by an experienced, friendly and dedicated staff of year round professionals. 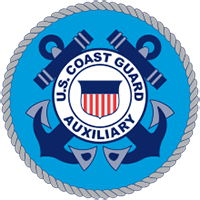 We offer competitive slip rates with no hidden fees, taxes or additional rates for out of town boaters. We never charge for amenities such as dock boxes, satellite TV, dock carts, water/electrical hook ups or secure onsite parking. Additional amenities include full washroom/ shower facilities; laundry room, fish cleaning stations, newly constructed launch ramps, full service fuel pier with quality fuels and free pump outs, 24-hour security, courtesy bicycles and shuttle service from the parking lot to your boat. Excellent Wi-Fi service is also available. Waukegan Harbor is located in Waukegan, Illinois within easy walking distance of the Metra train station, bait shops, ice cream and sandwich shops and a host of full service marina providers including one of the finest charter fishing fleets on the Great Lakes. 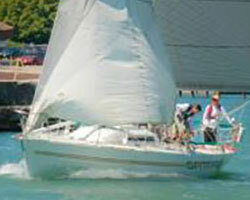 There may be other marina’s in the area, but only one will treat you like a valued guest every time you dock. 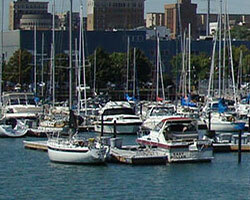 Waukegan Harbor & Marina is where customer care and genuine value meet. Come play for the day and we guarantee you‘ll come back time and time again. 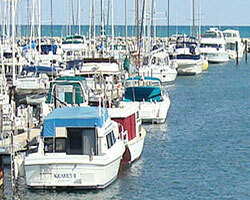 we would love to invite you to reserve your slip at Waukegan Harbor & Marina today. For haul out and winter storage please visit our vendors page!